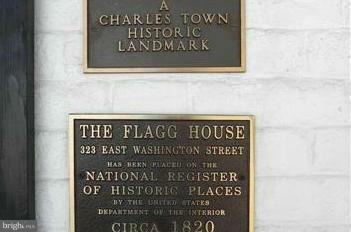 The Flagg House is a Grand Historical home in the heart of downtown Charles Town. Hardwood floors through out, 7 fireplaces. 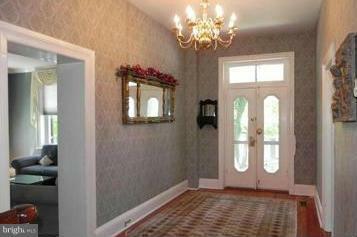 AGENTS: Property was used as Air B&B for 3 yrs & under contract-lease purchase for 2 yrs. 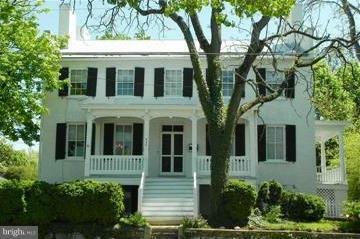 that is why it has been on market so long- I could NOT SHOW IT.. On the Air B&B the owner got around $300 per night. It was always booked. Motivated Seller - Make Offer!! 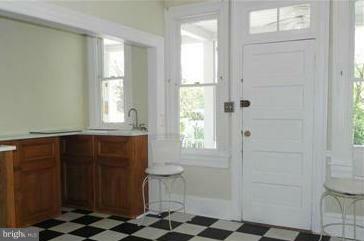 Easy to Show..vacant.